HomeBlogHome DecorDeja Vu Pendant Lamp by Matteo Ugolini. Deja Vu pendant lamp designed by Mattero Ugolini is in impressive chandelier, which flawlessly blends modern looks with traditional aesthetics. It has a bold contemporary design, yet it maintains a classical allure. The inspiration for this modern pendant lamp is the classic old ceramic chandelier light. 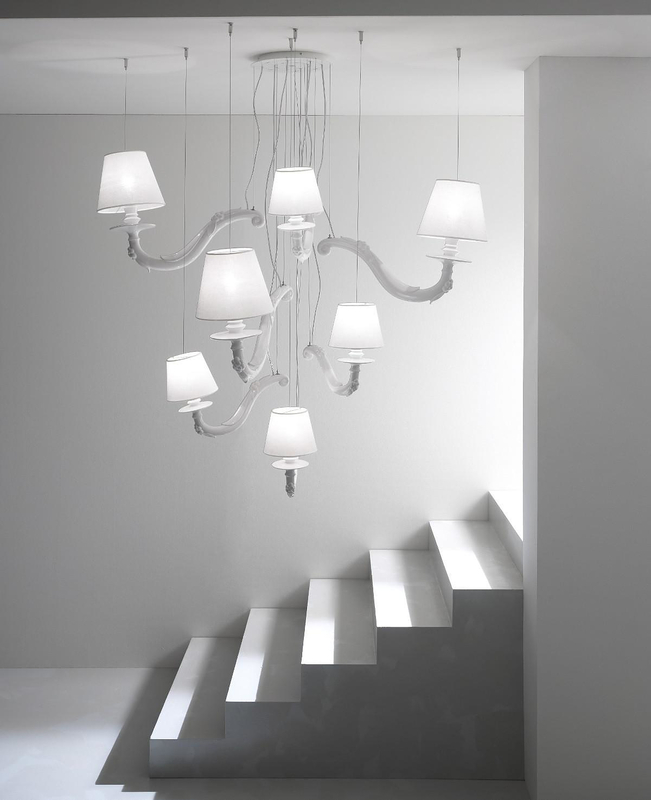 However, Matteo Ugolini has interpreted the classical form of the chandelier into a fresh, beautiful and renovated piece of lighting that seemingly overcomes gravity! 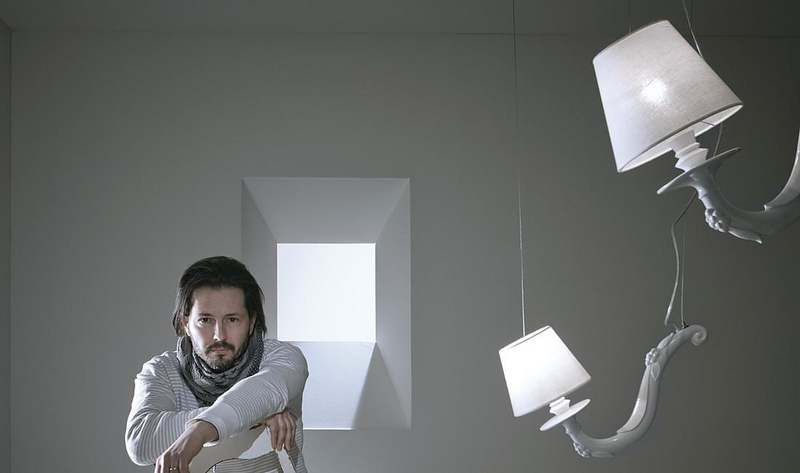 The Deja Vu pendant lamp conveys the unexpected experience of a “Déjà vu”. Something that belongs to us and at the same time runs away. 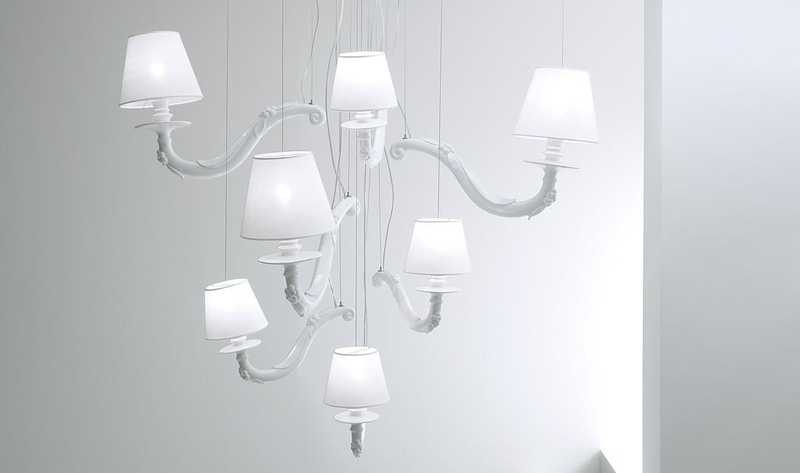 Just like an old ceramic chandelier that experienced an explosion of light. To see again tradition and let it float in the air. Winning all force of gravity and taking time to look back at the past, without forgetting it. 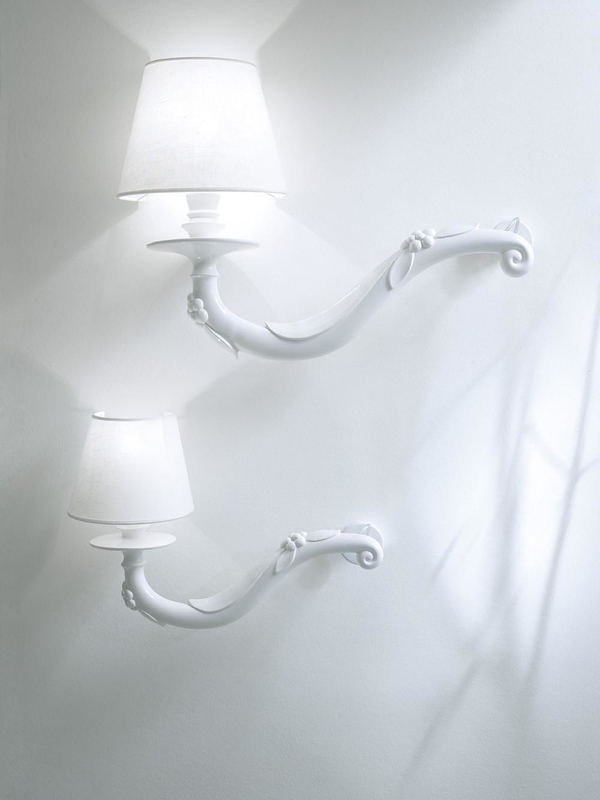 The Deja Vu Pendant Lamp is produced by Italian lighting manufacturer Karman.